Looking for Website Design, Mobile Apps or ERP Software Development company in Kolkata ? Requirement Specific Web Design, Web Development & Deployment by our Proficient Technical Team. Specialised in Android App, IOS and Cross Platform Hybrid and Ionic Application Development. Customised Cloud Base, User friendly ERP Software Development with Cutting Edge Technology. We Unika Infocom Kolkata is the corporate mark for quality work & service on time, We are not good in marketing and sales ! But we are proud to say that we can analyze your requirements with exact solutions. Unika Infocom got the world mark of Inc 5000 Class, Since 2005 at New York, Coming to complete the 12 Years for experience in the world of IT. 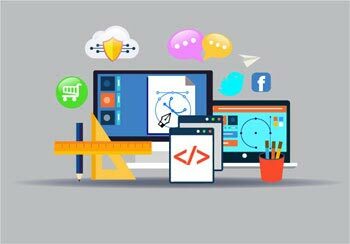 We are offering High End Website Design and Development, Digital Marketing, Augmented Reality, Virtual Reality, SEO, Customise Application Software Development as per your business needs. Also we have some high end Remote Enterprise Application like Business Intelligence, Financial Accounting, CRM, HRMS, HMS, Inventory Management, Billing, Real Estate and many more. Your Achievement is our Success. Our approach is always to give you the best creative, innovative & responsive Web Designing solution as per your business model. Many of our Android & iOS Apps are running successfully in the App Stores. 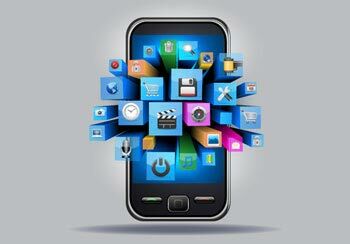 We have a skilled & experienced team to develop all kind of Mobile Apps. 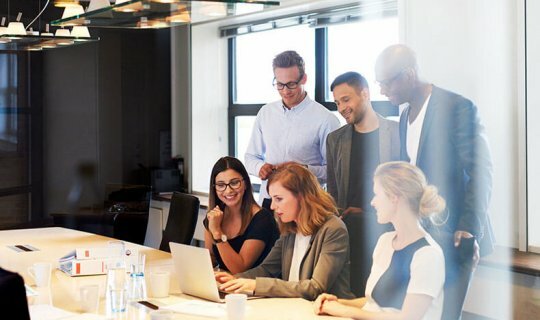 We have a unique product for Digital & Social Media Marketing. Also our strategic approach for SEO will keep you way ahead from your competitors. We are a one stop solution for your Corporate Identity & Brand Development. We deliver quality & unique Graphics & Logo Designing around the world. We follow the Latest Frameworks & Market Trend to deliver the best E Commerce & M Commerce solution. We have a one stop solution for this. 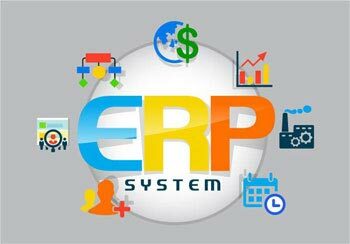 You develop all ERP Solution according to your business operational needs with robust security & strong reporting with a user friendly interface.